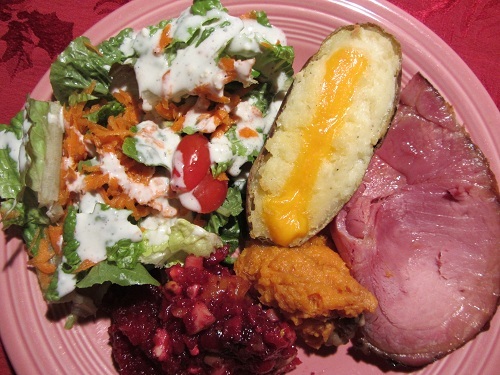 Leftover ham is a staple of Christmas and Easter meals. The family gathers and many purchase a large spiral cut ham. While it did not seem that big when you purchased it, there is always lots of ham left. Most of you enjoy a couple of meals of ham with the sides, but after that, you don’t want to see ham until the next holiday meal rolls around. Your best bet would be to cut the remaining ham from the bone, divide it up into serving size packets, freeze it, and save it for a later date when you need a quick, simple meal plan. 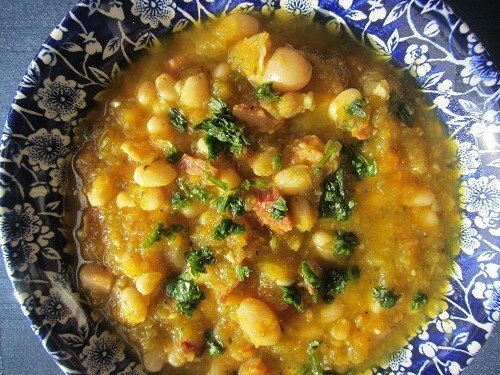 Be sure and save the ham bone too, because there is nothing better than bean soup. 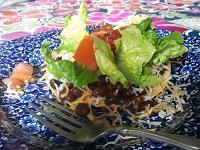 Here are a few ideas and healthy recipes to re-purpose your ham into a delicious new meal! Ham Hash: A hash is one of the simplest meals to prepare. It is a one-pan meal that has all the ingredients chopped into small pieces and then stir fried together in a bit of olive oil. 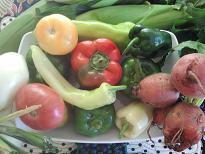 Many hash recipes center around potatoes, but this one centers around zucchini, an equally versatile vegetable. 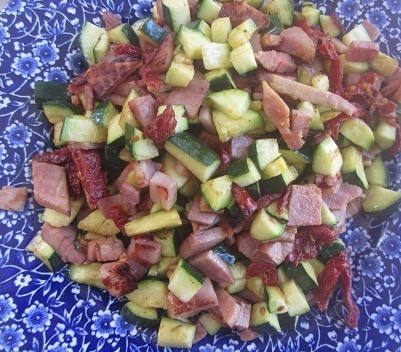 The ingredients are simple; chopped ham, chopped zucchini, and 1/4 cup of sliced sun dried tomatoes in olive oil. No other ingredients are needed because the seasoned tomatoes give the dish a nice zing. Serve this hash with a sliced of artisan bread, and you have a hearty meal. 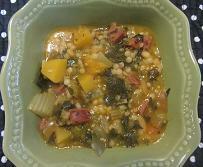 Ham and White Bean Soup: There is nothing so good on a cold night as a big bowl of ham and white bean soup. This soup is loaded with blended vegetables that make the broth thick and nutritious, yet kid friendly. 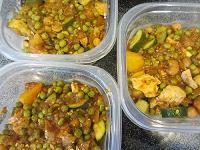 Healthy soups paired with a salad provide a quick dinner with lunch leftovers for the coming week too. 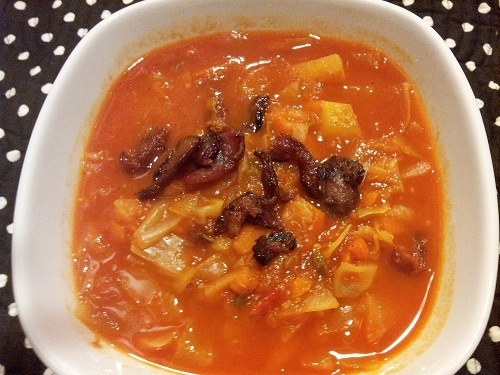 Cabbage and Ham Soup: A different soup option is this recipe for cabbage soup. It’s outstanding and great with ham, or bacon. Substitute ham for the bacon on top and it’s a meal that can help the leftovers disappear. Ham Cabbage Pasta Recipe: Simple recipe using chopped cabbage, zucchini, sun dried tomatoes, sprouted wheat noodles, and ham. 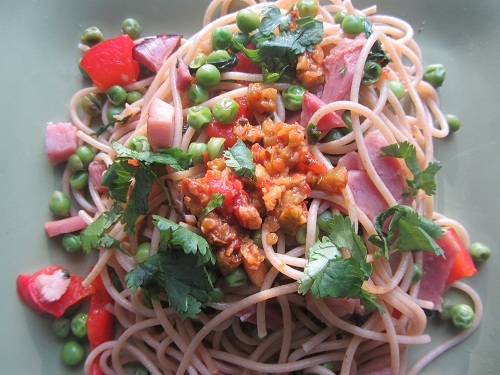 Ham and Pasta: This recipe pairs ham, chopped red peppers, spinach, peas, spaghetti, tapenade, cilantro, and fresh parmesan cheese. 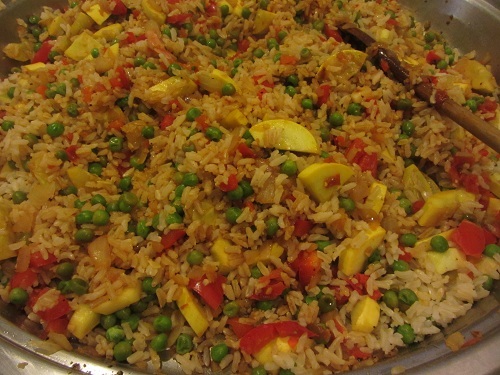 Ham and Vegetable Fried Rice: Simply add ham, chopped vegetables, and rice and you have got a very quick and simple meal. 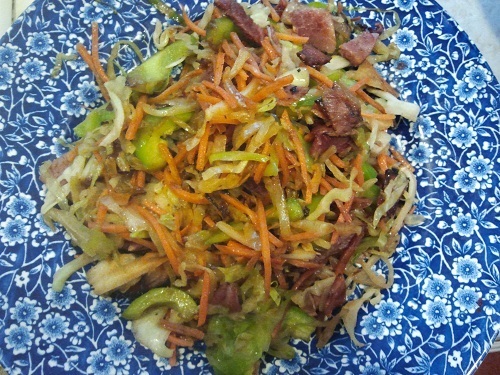 Ham and Cabbage Skillet Stir Fry: This is a quick stir fry recipe that uses ham, cabbage, grated carrots, sliced green peppers, onions, and garlic. You could even throw in a bag of broccoli slaw to extend it. You can pair it with rice, or just enjoy it by itself for a quick meal. 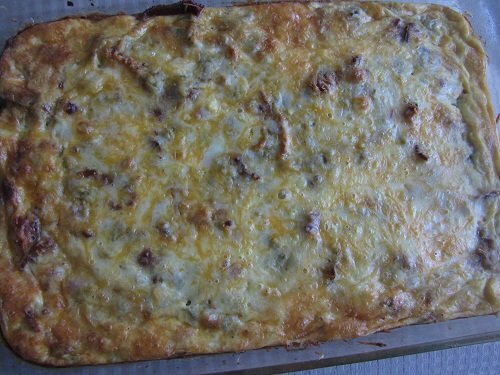 Breakfast Casserole: This is an egg casserole that can be eaten for any meal. Simply substitute a pound of chopped ham for the bacon, and you will have a delightful meal. 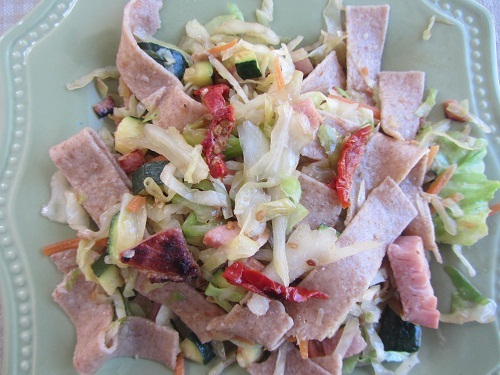 Chopped Ham Salad: Chop ham and vegetables and blend them together in a chopped salad with vegetables that you think will combine well. Top with dressing of choice. Ham and Scalloped Potatoes Crockpot Recipe: This is one of my kid’s favorite meals and it’s simple. It uses ham, potatoes and onions, thinly sliced, and a cup of grated cheese. The recipe is topped with a can of cream of mushroom soup and baked in a crock-pot for 4 hours on high. I usually serve it with a vegetable or salad. Most people buy a ham once or twice during the holidays. They seem like a pricey treat. Leftover ham can provide many meals though. It can actually be a fairly frugal choice, especially if you don’t make meat the centerpiece of your meal, which is a healthy diet habit anyway. 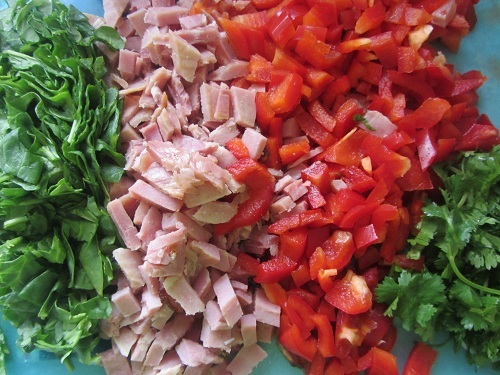 Ham is a great seasoning for so many different healthy recipes and leftover ham is a quick meal option! 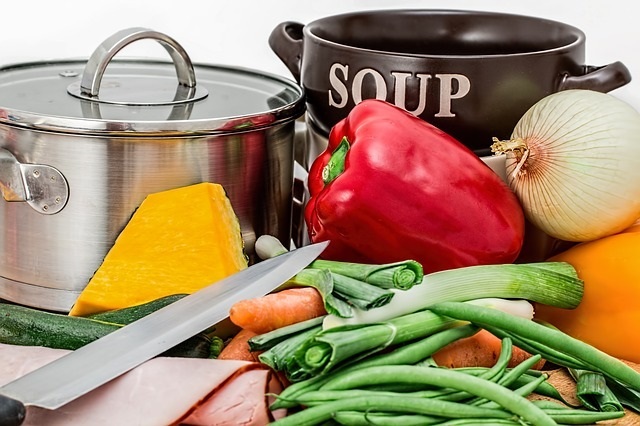 See my 7 Quick & Easy Soup Tips that will help you to prepare healthy soup recipes quickly! 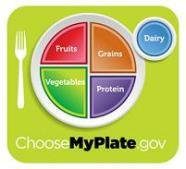 From the broth to vegetables, beans, whole grains, and meats. 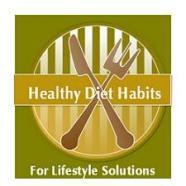 Find shortcuts to help!